Retailers Use SD-WAN to Open Stores in Record Time - Should You? Large Retailers Use SD-WAN to Open Stores in Record Time – Should You? Opening a new retail store requires a lot of prep work. Not only do you have to do preliminary research and secure the perfect location, you also have to fill the store with inventory, fixtures and trained employees. These days there’s an extra layer of difficulty to consider too: technology integration. Yes, that’s right. We’re talking about the headache that comes from setting up computers, lighting, time clocks, PoS terminals, smart sensors, security and data encryption systems, and your network. Not only can you reduce your tech hassle by hiring an IT provider who’s experienced in quickly setting up retailer networks, you can also take advantage of the new tech advances that help you control your store’s tech effortlessly and securely. One extremely effective technology advancement that retailers are using is SD-WAN. In today’s post, you’ll learn what SD-WAN is and get some advice on whether or not you should use it in your store. “SD-WAN” stands for “Software-Defined Wide Area Network,” which means it’s a network that expands into many geographical locations and is controlled by software. Stay with us for a minute here, because we promise this will get easier to understand. In essence, SD-WAN (Software Defined Wide Area Network) connects all your stores under a single network, meaning that you won’t have to upload data from each store into the central server at HQ each night – all the info will be accessible at all times, including your inventory data from your distribution centers and local stores. However, here’s one of the best advantages: Since everything is computer-based these days, you can also connect up your lights, security systems, audio/video systems, PoS terminals, keycard systems, smart technology and customer intelligence systems to HQ, which helps your company track extremely granular analytics. Yes, most retailers already have some system syncing in place. But here’s why the “SD” part matters in SD-WAN. A “software-defined” network means that since it’s managed by a single cloud-based controller any store can be accessed from anywhere. The way this happens is a feat of modern technology. In essence, the network is no longer an interconnected tangle of data and hardware that requires techs to link directly into hardware to fix problems, set security parameters or install updates; instead, the data is controlled by programmable software so techs can link in and make changes to the system from anywhere. Even better: you don’t need to know a number of computer programming languages to adjust the system because the network will offer options that make sense to non-techs. Is SD-WAN Right for You? 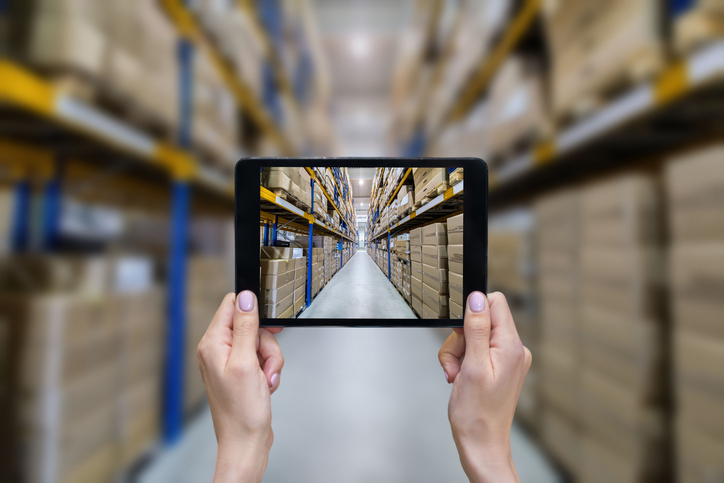 The benefits of SD-WAN are likely to be a game changer for multi-locational retailers searching for an easier way to open new stores quickly, then manage those stores remotely to increase security, enhance performance and – ultimately – improve customer loyalty through an integrated network that enables seamless omnichannel service delivery. However, since smaller retail stores have different strategies, they may want to put off SD-WAN considerations for a future time when they’ll need to manage long-term IT costs and reasonably predict expansion or growth costs. At Medlin, we’re all about making it easy for you to run your store without a hassle – and to us, hassle-free means you shouldn’t need to have network engineers crawling all over your servers to determine if a change is right for you. Instead, you can find out if your network is ready for a whole new level of control and flexibility by using the 100% online Network Assessment tool from Medlin. Answer a few questions and you’ll get your report. It’s really that simple. We’ll follow up with you soon after to go over the findings or you can reach out to us directly at 1-800-4-MEDLIN.